Aaron received his B.A. in Jazz Guitar Performance from Berklee College of Music. 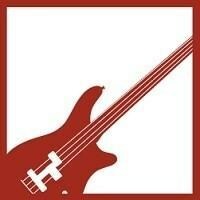 He specializes in guitar and bass instruction, teaching all levels. He specializes in rock, blues, jazz, funk and metal music but can teach all genres of music. He has been teaching since 1998. His performance experience includes multiple rock banks and jazz quartets across the north Georgia area. Fun fact: When Aaron is not teaching future musicians at Music & Arts, he is a sky dive instructor. He has completed over 800 jumps! He also believes that bacon is the world's finest food.